We know that market research is very valuable in order to developing marketing strategy for business. But the concern is, marketers are busy people & they don’t have enough time to do it. But don’t worry, we collect the Internet and email marketing Industry data for you. Our research and reports will provide you with the insight you need to formulate your marketing plans. 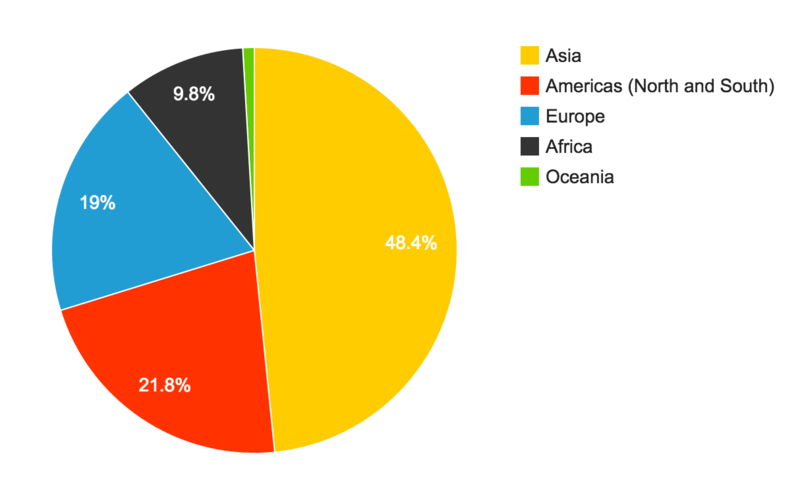 Asia covers almost half of the Internet users. India is on the third in the list with highest yearly growth rate (14%) and lowest penetration (14%) among the top 20 countries, which makes it a great market to explore. 48% of emails are opened on a mobile device & 39% of marketers have no strategy for mobile email. 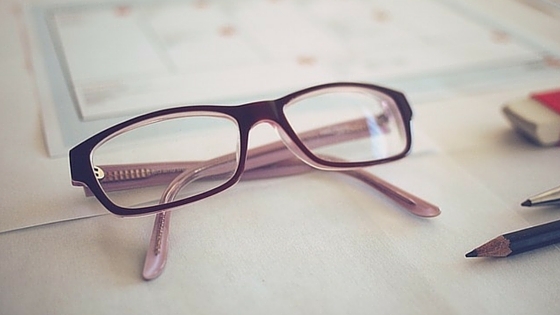 1 in 2 marketers use animated GIFs in their email campaigns. Email marketing is expected to grow to $12 billion by 2016, CAGR of email marketing is 20%. 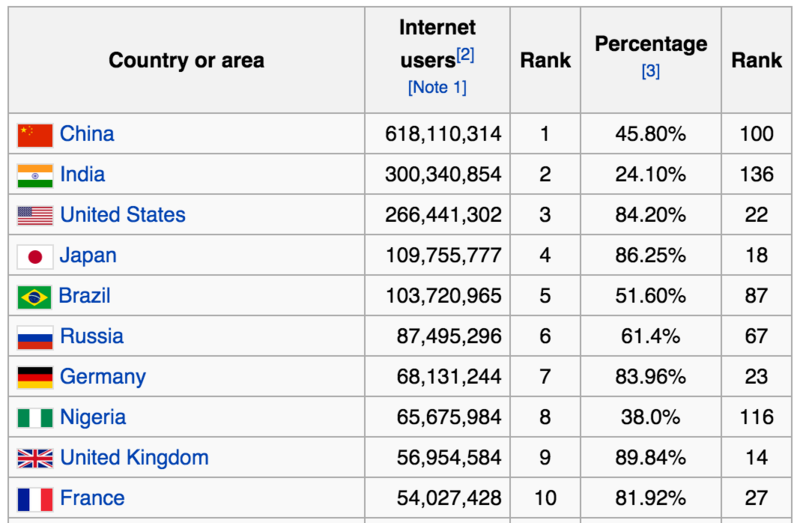 Asian market has highest number of Internet users – approx 1.5 billion but penetration is only 38.8%. This is fastest growing market and India have important role in it. 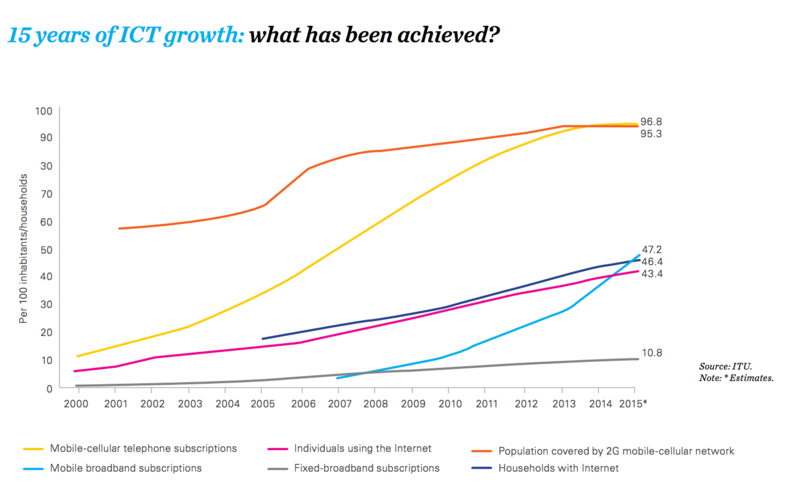 There are 243 million Internet users in India. Total users may increase to 500 million by 2018, so this market is going to double in size soon. CAGR of email marketing in India is 29.9% (higher than the worldwide CAGR). Sarv is an IT company with an aim to fulfill all communication and IT needs of organizations and companies of any scale under single control panel. To achieve this goal we have developed email marketing, cloud data center, cloud telephony, mobile marketing, CRM, Web hosting, SMTP servers and many more. Sarv is 100% in-house developed company so our products are Fast, Flexible, Reliable and Secure. We do not compromise on the quality of service and customer satisfaction.